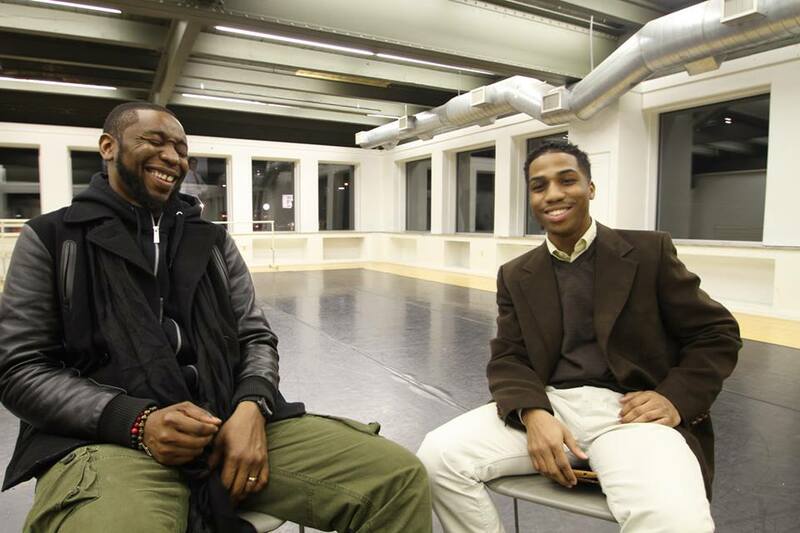 Last Thursday, legendary Hip-Hop producer, independent record executive, and Harvard fellow 9th Wonder came through Pittsburgh to talk about his incredible career in Hip-Hop before a live audience. In an exclusive interview with 1Hood Media Academy Student Kevin “K-Rockz” Lee, 9th wonder chops it up about his new album, “Jamla is the Squad” and what is, “Real Hip-Hop”. K-Rockz has made news here in Pittsburgh for speaking out on behalf of thousands of homeless students. He recently received a scholarship from National Association for the Education of Homeless Children and Youth (NAEHCY).